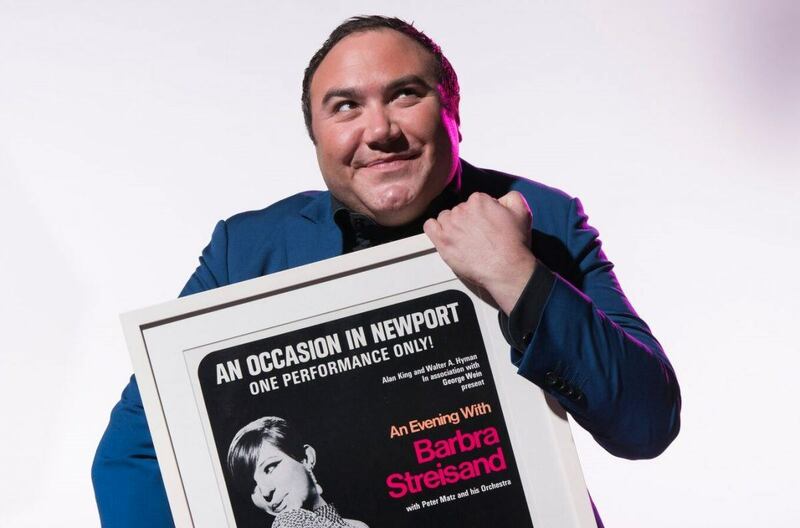 Since he saw her movie debut in Funny Girl when he was a young kid, cabaret queen Trevor Ashley has been obsessed with La Streisand. As a triple-threat actor-singer-director, her own behaviour has often been just as threatening, and she is known to many as the ultimate perfectionist diva. What you probably don’t know is how close he has gotten to the lady herself over his years in the biz – in fact, he is only one degree of separation away. Through hilarious true stories from both his and her lives, find out how a boy from Bexley ended up getting drunk with Barbra’s sister in a New York bar.